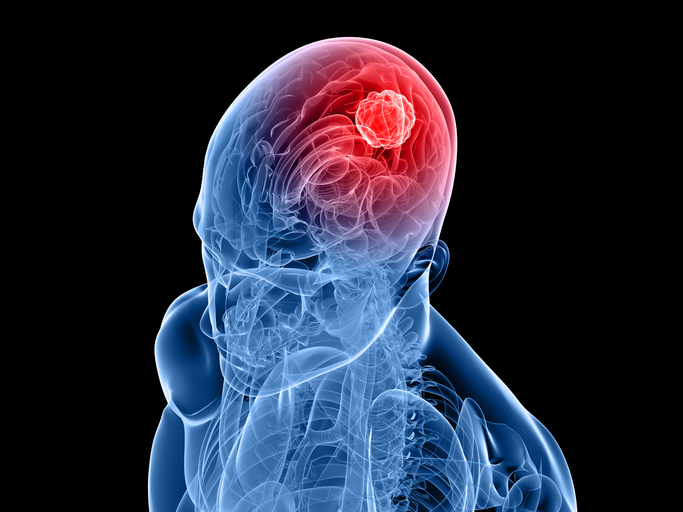 Philadelphia Coalition for a Cure (PC4C) said today it will partner with Children's Hospital of Orange County (CHOC) on a study of brain tumors in adults and children that will use NantHealth’s GPS Cancer molecular profiling and diagnostics test. GPS Cancer integrates whole genome (DNA) sequencing of over 20,000 genes and 3 billion base pairs, whole transcriptome (RNA) sequencing of over 200,000 RNA transcripts, and quantitative proteomics through mass spectrometry, in a test designed to provide oncologists with a comprehensive molecular profile of a patient's cancer and an assessment of protein pathway function to inform personalized treatment strategies. GPS Cancer scanning is conducted in CLIA-certified and CAP-accredited laboratories, and is also being used by Cancer Breakthroughs 2020, the world's most comprehensive cancer collaborative initiative seeking to accelerate the potential of combination immunotherapy as the next generation standard of care in cancer patients. Through grant support for the research study, PC4C said, costs for GPS Cancer will be covered for patients who are not members of Independence Blue Cross, the first major insurer to provide coverage for the test. Independence covers GPS Cancer for eligible members who have specified cancers and fit specific criteria. PC4C says its commitments to testing new technologies through clinical trials align with Cancer Breakthroughs 2020’s Quantitative Integrative Lifelong Trial (QUILT), designed to evaluate novel combinations of immunotherapies with the goal of achieving durable, long-lasting remission for patients with cancer. “We expect this alliance to help allow us to establish an improved platform of discovery to inform precise therapeutic decisions for adult and pediatric brain tumor patients,” NantHealth founder and CEO Patrick Soon-Shiong, M.D., leader of Cancer Breakthroughs 2020, said in a statement. In addition to initiating clinical research studies, PC4C said its member institutions will work together to advance data-driven discovery through rapid sharing and open-science release of data to the entire research community. These efforts, the coalition said, will draw upon the Children's Brain Tumor Atlas initiative, a data initiative of Cancer Breakthroughs 2020. All patient-consented data for PC4C will be accessible through Cavatica.org, a recently-launched biomedical data analysis and storage platform that for the first time will integrate adult and pediatric brain tumor data, PC4C added. PC4C consists of members from CHOC’s Hyundai Cancer Institute as well as the Division of Neurosurgery and Center for Data Driven Discovery at the Children's Hospital of Philadelphia (CHOP); and the neurosurgical departments of the Perelman School of Medicine at the University of Pennsylvania, the Lewis Katz School of Medicine at Temple University, the Drexel University College of Medicine, Sidney Kimmel Medical College at Thomas Jefferson University, and Cooper Medical School of Rowan University.